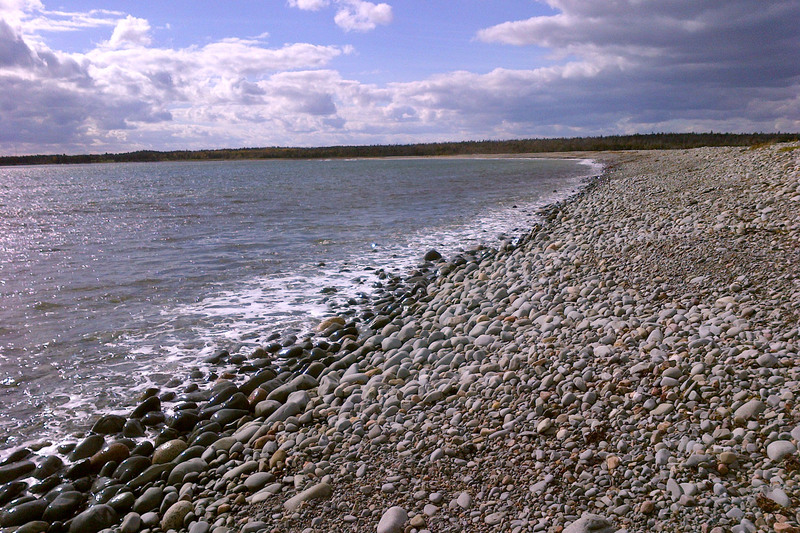 Conrad Beach is located on your way out to Lawrencetown Beach from Dartmouth on the right-hand side. Usually overlooked, the winding road take you down to a small gravel parking lot (during the summer people are parked right up the street on both sides…but it’s too hot for the dogs anyway) at the trailhead. 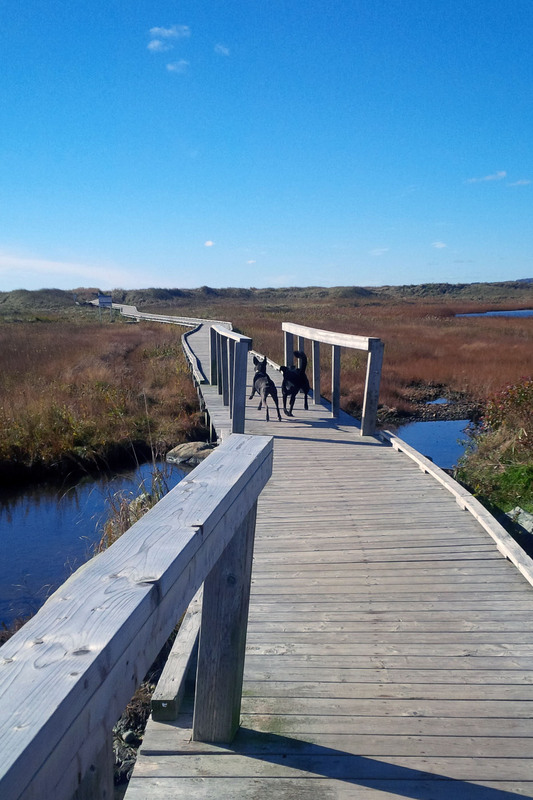 The boardwalk area passes over the salt marsh and leads you right to the beach. There are two reasons for the boardwalk; the sandy dunes were difficult to walk through, and the other reason is the Piping Plover. These little birds have only two nesting populations: Eastern Canada and Praries/Great Lakes. 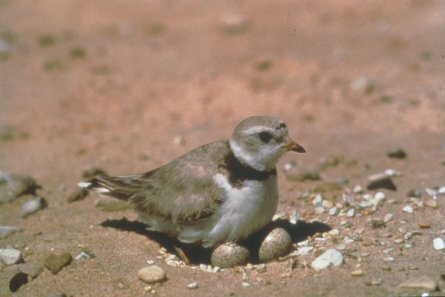 In Nova Scotia they nest on less than 30 beaches with over half of the population in Southern Nova Scotia. This small group risks extinction as their population and genetic diversity decreases due to habitat destruction, human interference, and environmental change. 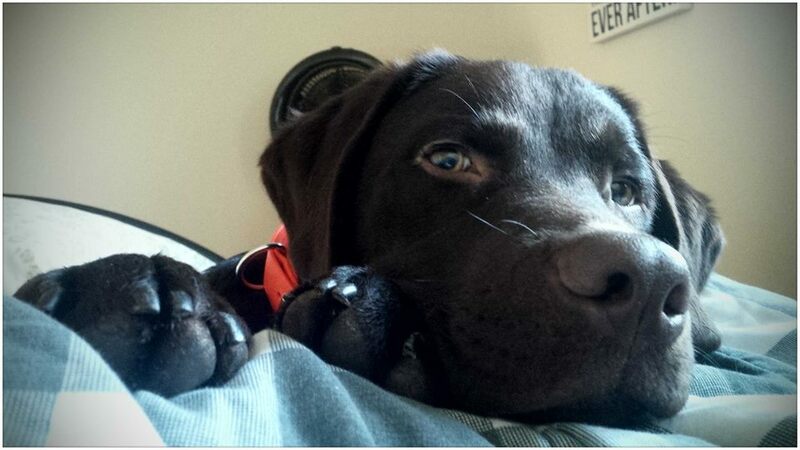 Dog owners have a responsibility to the environment and to other dog owners. It only takes a few to ruin places for all dog owners. The Piping Plover flies to NS for their breeding and nesting seasons. They arrive March/April and all but a few are gone by the end of September to their winter grounds. During their nesting time one should keep off the dry sand and pebbled areas that are not threatened by the tide. Those areas should be completely avoided during that time and all dogs should be kept on leashes to prevent the dogs from running over their nests crushing eggs and upsetting the families. I personally choose to avoid the areas completely from March to Mid-October to prevent the threat. 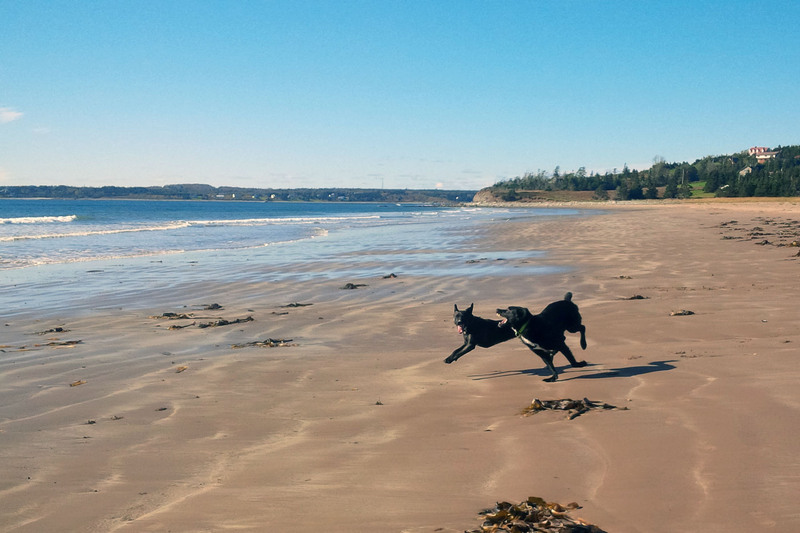 Now though, with all the birds flying south to enjoy the nice weather (so jealous) I allow them to be off leash when the beach is deserted. Remember: Do your part so that everyone benefits. Anyway, this place is fantastic. 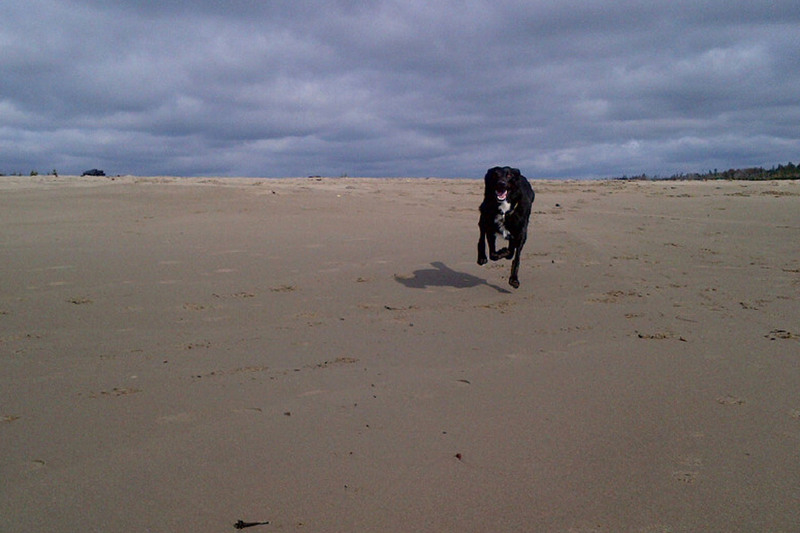 The beach goes on forever and allows the dogs to really open it up. 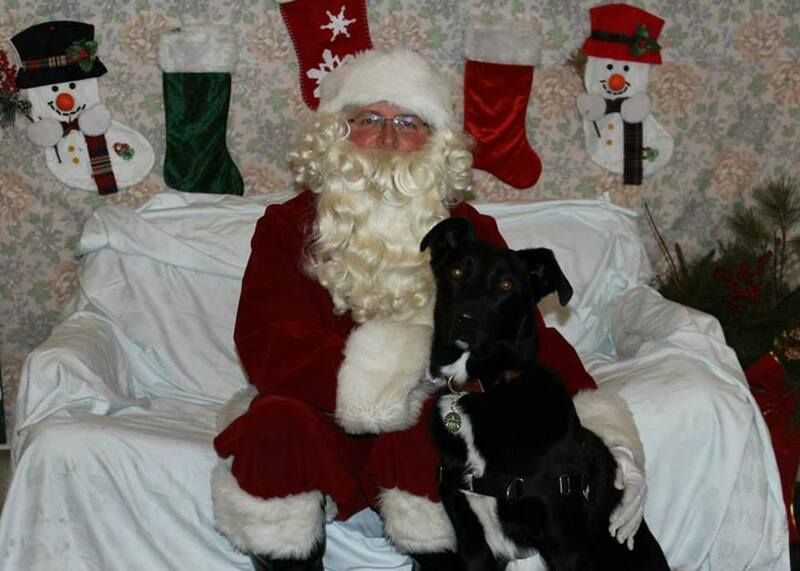 I went with my brother and his dog, Poppy. It was a beautiful day out with sun and shine. When we first got there Ranger met an Australian Shepherd with a polite greeting and then moved on with me when asked (high five! and jackpot treats). 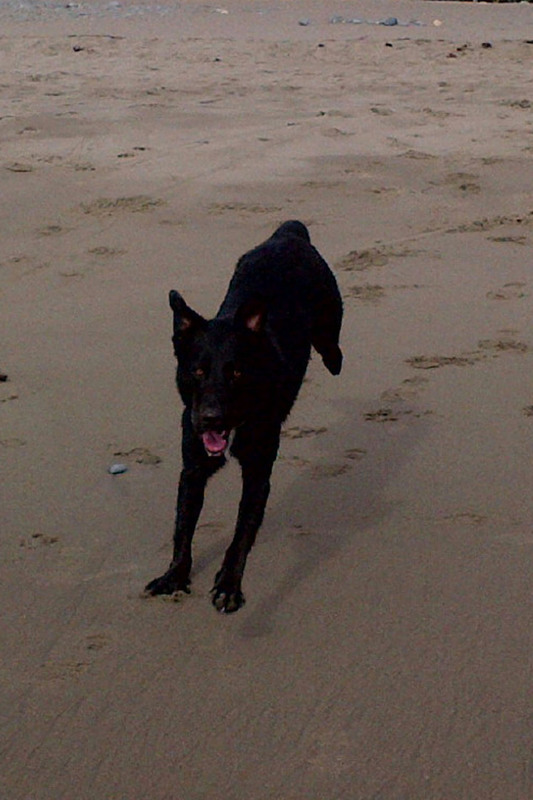 After an hour of running through the surf and playing keep away with the seaweed both dogs were happy and tired. His loose leash walking is still improving and we made it from the beach to halfway down the boardwalk before he started getting a little strong. 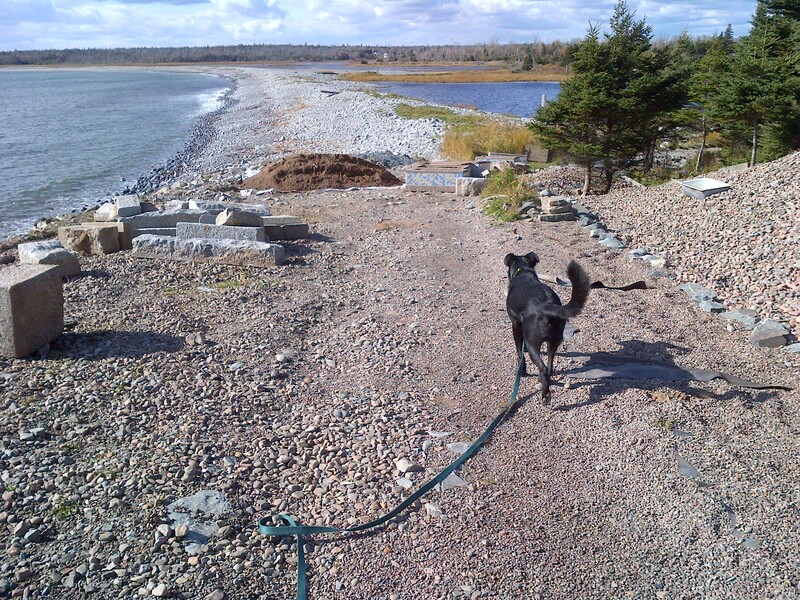 At a crisp 6 degrees at lunch time, it was sunny enough to pull me out of the house to find somewhere to explore in HRM with Ranger. The lucky place – Silver Sands Beach. The parking is easy to find due to the giant windmill that catches your eye from down the road. 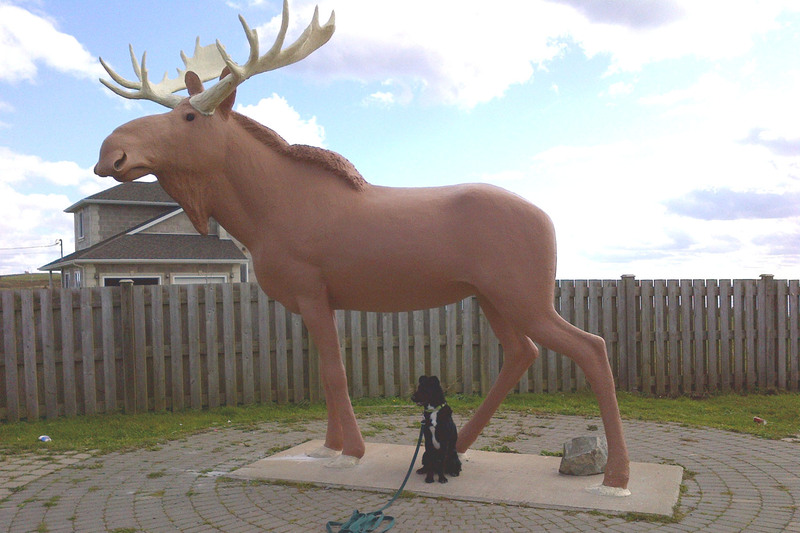 If that’s not enough, the oversized moose will give it away. Once parked all you need is to duck around the gate (to prevent vehicles from trying to access) and follow the path down and along the stretch. 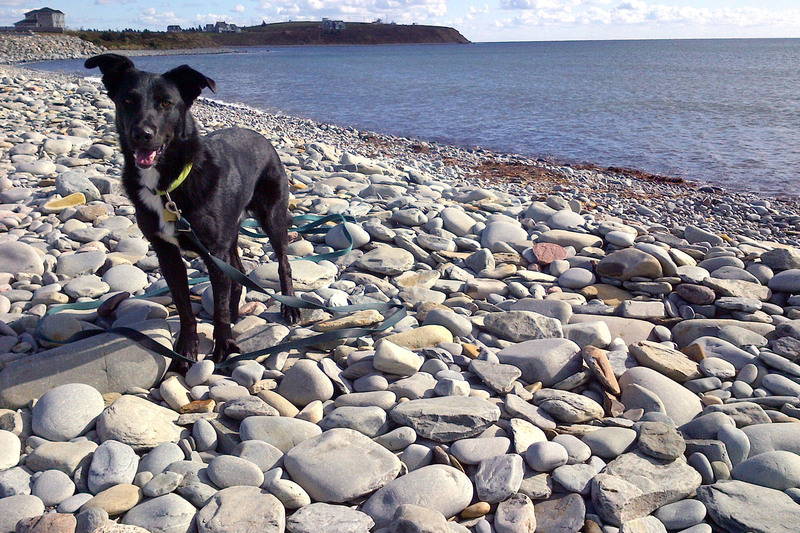 Trying to keep Ranger on leash was difficult as the big rocks kept snagging him. He wanted to run, but mountain goat he is not. About 1/3 of the way down is a more gravel/less boulder area and if you remember my earlier comment about being able to see from one end to the other, you’ll understand this is where I let Ranger have some fun. 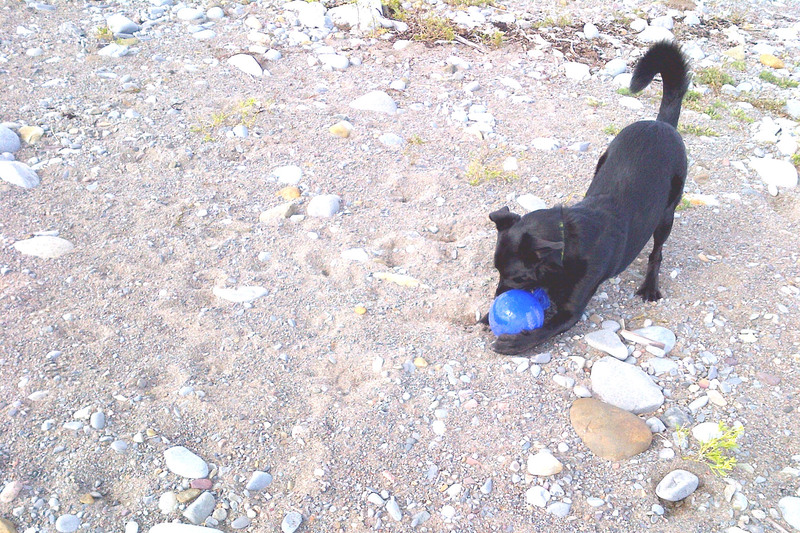 I love bringing his Jolly Ball to the beach because it will float, doesn’t hold water and is easy to clean. Ranger loved it here because it bounced and actually made him work for it. His recall could do with some more work and there were a couple times I feel I needed to call more than necessary. That’s disappoints me, but he gave himself some wiggle room since he did a 180 to visit me when I called him off the trail of something. We had fun, and he spent most of the day lounging. The area is narrow meaning that there isn’t a lot of passing room should someone else be there. The large rocks will catch up a dragging line so you either need a short lead, a flexi-leash (which I don’t like) or to let them free…or untangle a million times. Since the next two days are forecast to be incredibly wet ones, we loaded into the car and headed off to Rainbow Haven to a beach run. 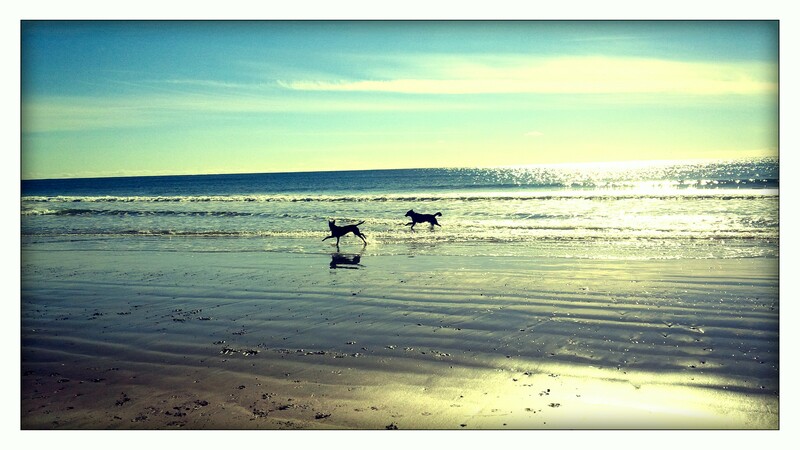 The weather was perfect and there was plenty of beach for the dogs to stay away from each other. We started with him dragging his long line until I swallowed some doubt and let him have a little run free. 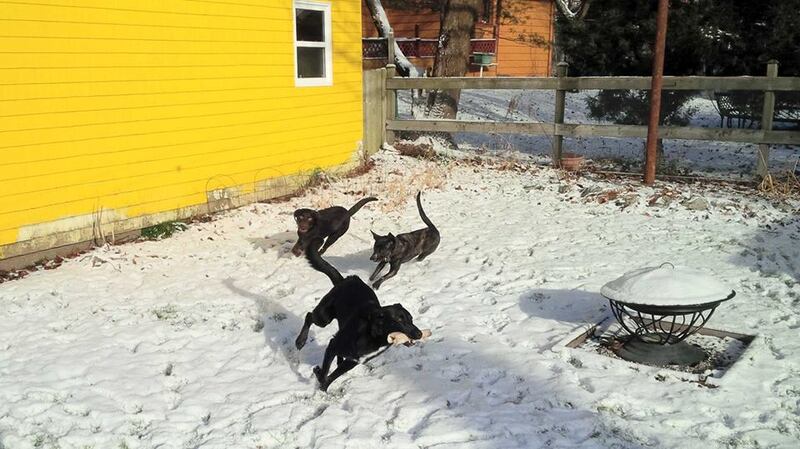 It’s amazing the amount of ground this goofy clumsy dog can cover. There is such a look of joy on his face to blast past you. I swear to god I’ve gotten whisker burned on my legs from how close he comes. 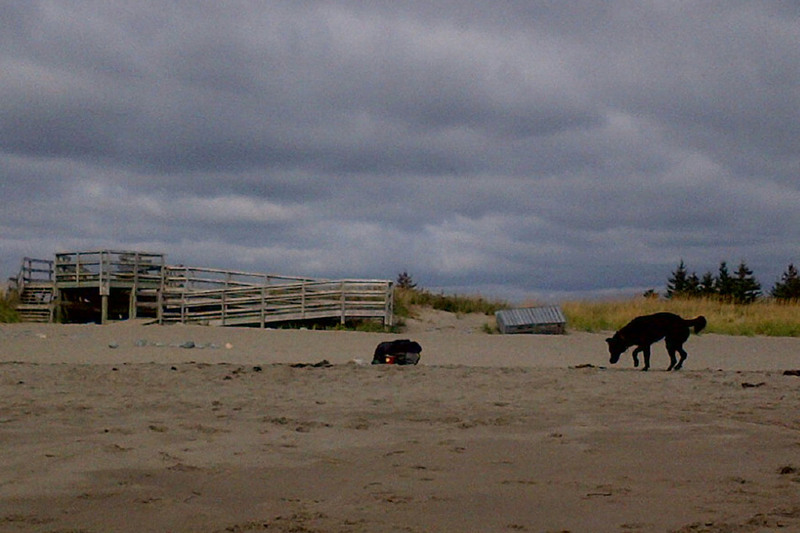 His recall was great for about 30 minutes until his nose got the better of him and he wandered up away from the water. He did come back though once he was done the smelling, but it shows we still have a long way to go on a solid recall. 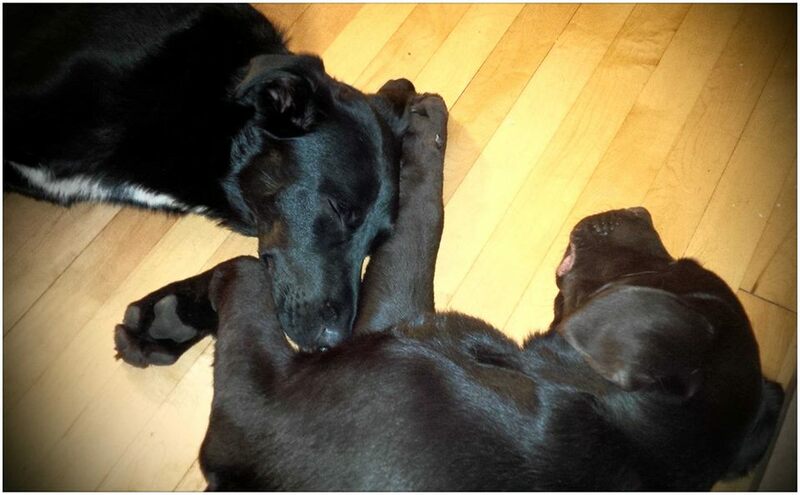 More and more I am seeing that Ranger really could do with a doggy friend on a more consistent basis. Wednesdays with Poppy are great, but I think he’d be a much more tired dog if wrestling was a part of day to day life. I have some time to plant the seed in SO’s head to start fostering in the future. Nothing raises your mood more than having a dog enjoying life. I must start bringing a better camera with me on our expeditions.